Nutanix Community Edition is the free version of Nutanix OS where you can perform a test drive the main features of Nutanix. Nutanix Community Edition can be deployed top of existing hardware or as a virtual machine in a nested virtualization platform. 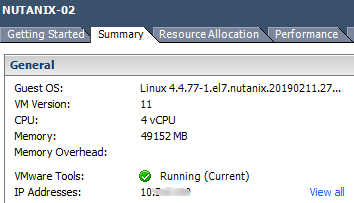 In this post, I will be sharing the detail of how you can install VMware Tools on this Nutanix CE. 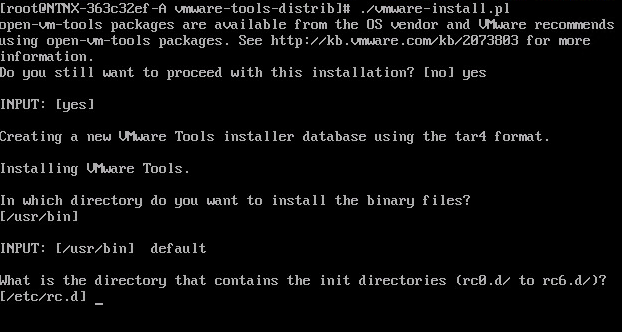 This is only for testing purpose and VMware recommends to install open VM tools on the Linux machines since I am testing this going with VMware Tools. If you get any error, follow the below steps and start the installation again.